This is too cool: Seawater is the secret to long-lasting Roman concrete. Researchers need your help to study dolphins in the Chesapeake Bay. 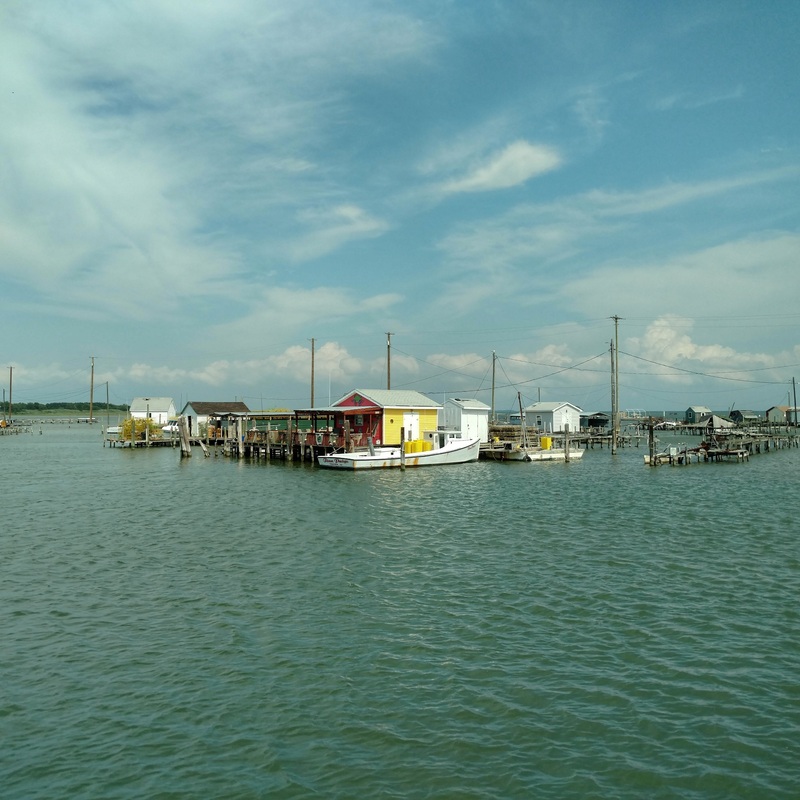 You can use the Chesapeake Dolphin Watch App to report any dolphin sightings in the Bay. 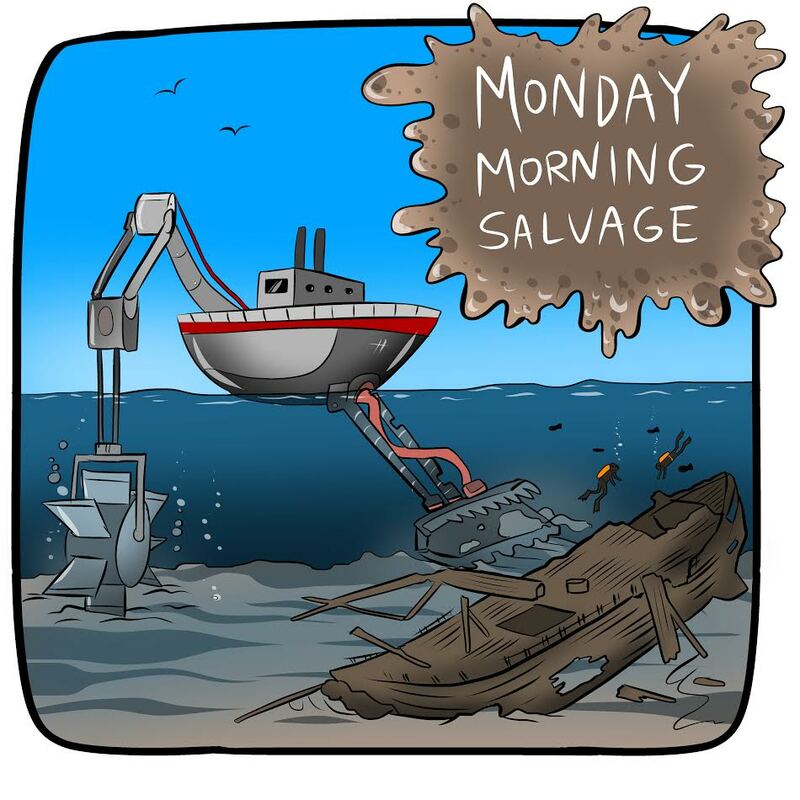 What better way to understand the dangers of plastic pollution than by traveling on a ship made out of garbage? Junk Raft: A Journey Through a Polluted Ocean. John Bruno shares his Depressing Summers in Belize. 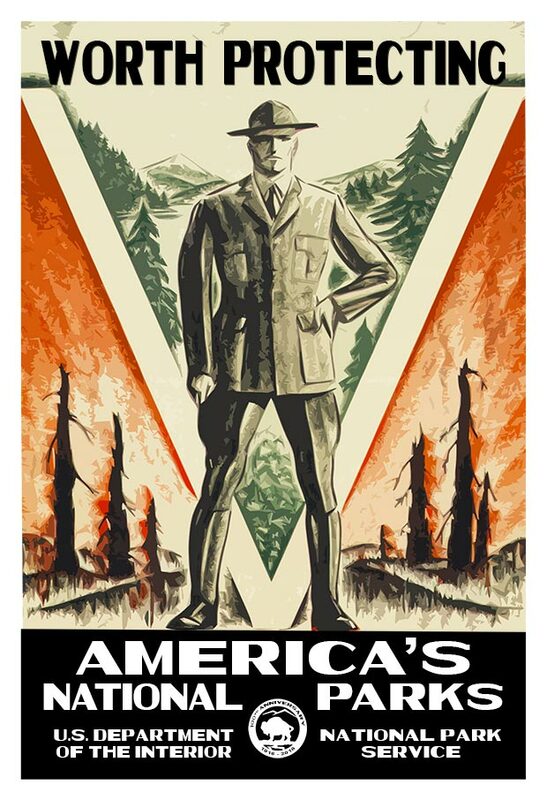 These National Parks Posters. I may have already ordered a signed “Worth Protecting” print. In the Deep, Dark Sea, Corals Create Their Own Sunshine. In Mexico, officials consider a tax on divers to help fight invasive lionfish: Money Might Not Be Enough to Stop the Lionfish Invasion. Money is definitely not going to be enough. From our friends at Hakai. How to fight the Trump administration’s darkness: I’m a climate scientist. And I’m not letting trickle-down ignorance win. Out of sight, but not out of mind: human created chemicals persist deep in the Arctic Ocean. oceanbites has the scoop. This is not good news. Satellite temperature data, leaned on by climate change doubters, revised sharply upward. Animated map showing global warming in earlier and updated version of satellite-based temperature record. Carl Mears, Remote Sensing Systems, adapted by CWG. Pape and friends (2017) Limited Spatial and Temporal Variability in Meiofauna and Nematode Communities at Distant but Environmentally Similar Sites in an Area of Interest for Deep-Sea Mining. DOI: 10.3389/fmars.2017.00205. Flechas and friends (2017) Current and predicted distribution of the pathogenic fungus Batrachochytrium dendrobatidis in Colombia, a hotspot of amphibian biodiversity. DOI: 10.1111/btp.12457. Hameed and friends (2017) Incentivizing More Effective Marine Protected Areas with the Global Ocean Refuge System (GLORES). DOI: 10.3389/fmars.2017.00208. Singleton and friends (2017) Conservation and the right to fish: International conservation NGOs and the implementation of the Voluntary Guidelines for securing Sustainable Small-Scale Fisheries. DOI: 10.1016/j.marpol.2017.06.026. Stuart-Smith and Jepson (2017) Persistent threats need persistent counteraction: Responding to PCB pollution in marine mammals. DOI: 10.1016/j.marpol.2017.06.033. On Twitter, I mentioned swapping out my office chair’s clunky plastic rollers for inline skate wheels, and people really seemed to like the idea. You can find universal office chair wheel upgrades on Amazon. The humanity within the pages of scientific manuscripts from Deep Sea News. 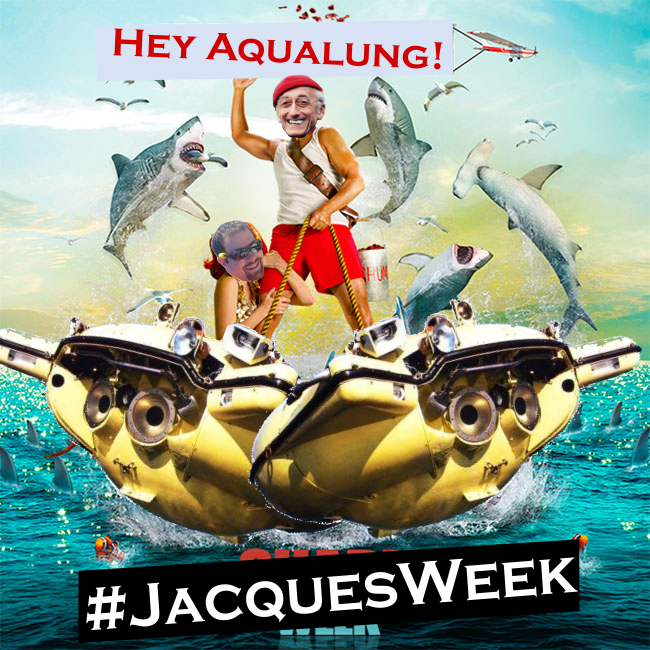 Relive old Jacques Week classics before #JacquesWeek2017 kicks into gear. The official schedule launches later this week.